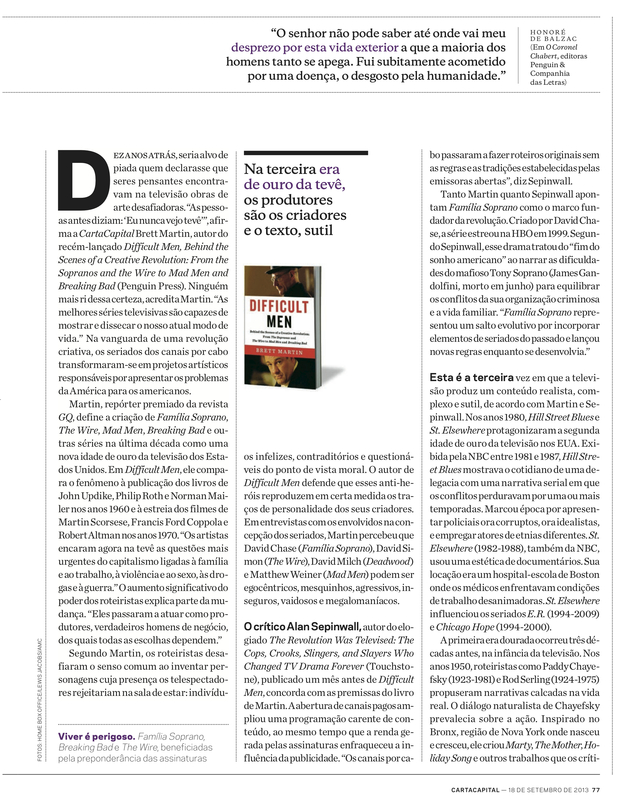 This entry was posted in comportamento, entrevista, humor, jornalismo, revista and tagged Amy Poehler, Carta Capital, Christopher Hitchens, club, clubs, comedia, comedy, Elaine May, Ellen DeGeneres, female comedians, Francisco Quinteiro Pires, George Carlin, Gilda Radner, Hollywood, Kathy Griffin, Lucile Ball, Madeline Kahn, Margaret Cho, Moms Mabley, mulheres comediantes, New York, nova york, Ophira Eisenberg, Oscar, Phyllis Diller, Richard Pryor, Roseanne Barr, Sarah Silverman, Sigmund Freud, stand up, Tina Fey, Wanda Sykes, We Killed, Whoopi Goldberg on 14/07/2014 by Francisco Quinteiro Pires. 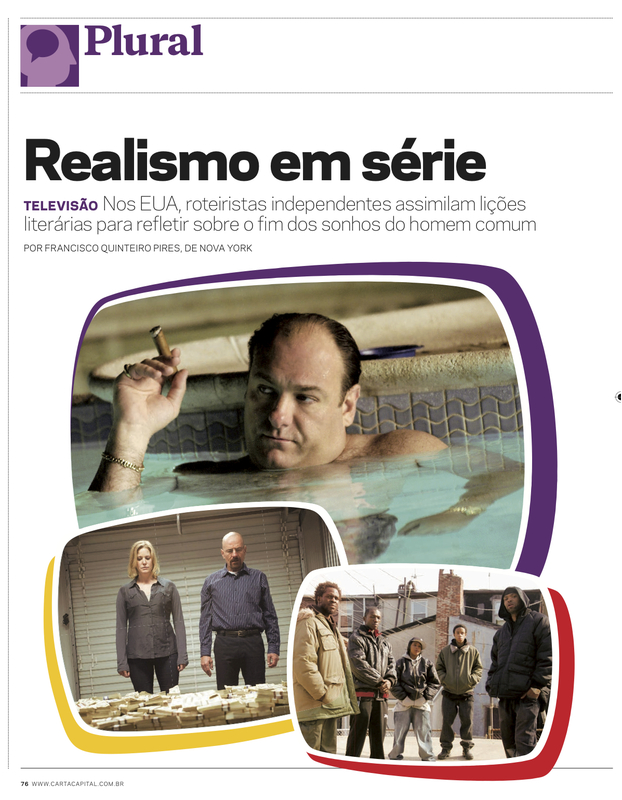 This entry was posted in comportamento, entrevista, televisão and tagged Alan Sepinwall, AMC, Amy Poehler, and Slayers Who Changed TV Drama Forever, Behind the Scenes of a Creative Revolution: From the Sopranos and the Wire to Mad Men and Breaking Bad, Breaking Bad, Brett Martin, Brian de Palma, Carta Capital, Chicago Hope, comunismo, criadores, Crooks, David Chase, David Milch, David Simon, Deadwood, democratas, Difficult Men, E.R., era de ouro da televisão, Estados Unidos, Família Soprano, Francisco Quinteiro Pires, guerra, HBO, Hill Street Blues, Hospital, James Gandolfini, Jenji Kohan, John Updike, Kristen Wiig, Lena Dunham, Lynda Obst, Mad Men, marcianos, Martin Scorsese, Marty, Matthew Weiner, mau escritor, New York, Norman Mailer, nova york, O Planeta dos Macacos, Paddy Chayefsky, Penguin Press, Philip Roth, Realismo em Série, Rede de Intrigas, republicados, Rod Serling, roteiristas, séries, seriados, sindicalismo, Sintonia de Amor, Sleepless in Hollywood: Tales From The New Abnormal in The Movie Business, Slingers, St. 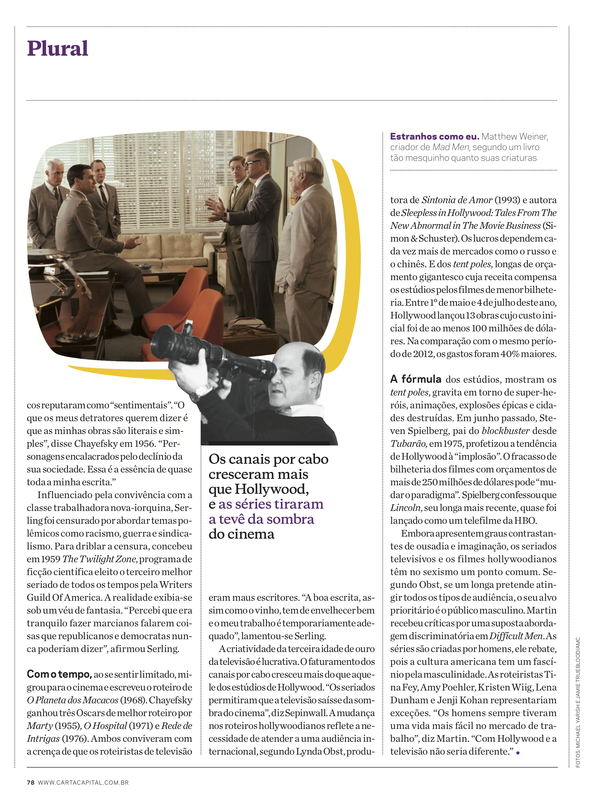 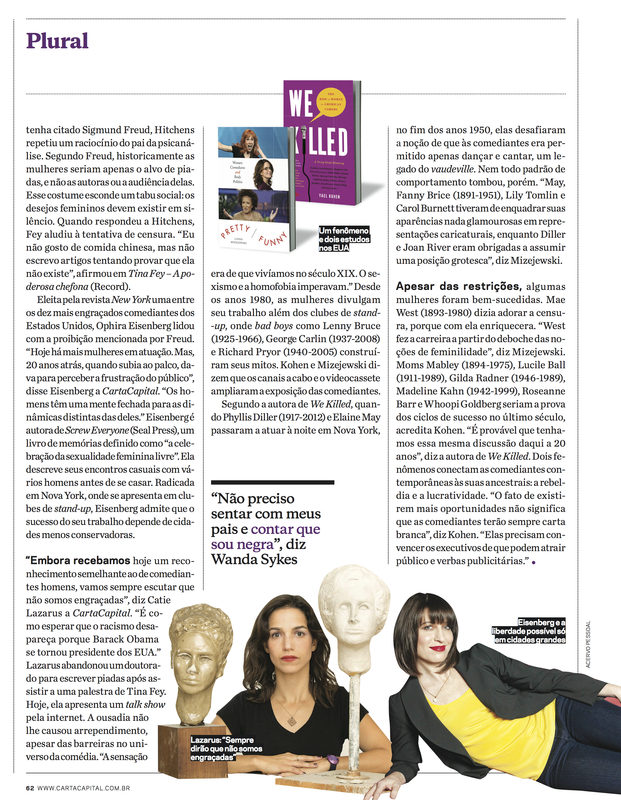 Elsewhere, Steven Spielberg, The Bronx, The Golden Age of American TV, The Revolution Was Televised: The Cops, The Sopranos, The Twilight Zone, The Wire, Tina Fey, TV por cabo on 26/09/2013 by Francisco Quinteiro Pires.